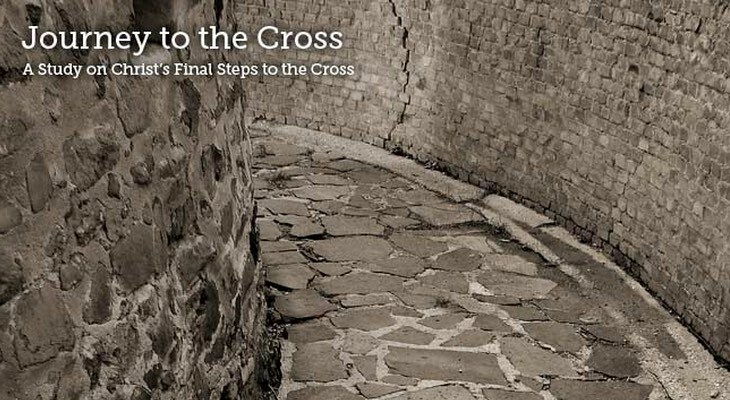 Deserted by His companions, bound, spat upon, beaten, mocked, flogged, and crucified—why did God allow this to happen to His own Son? 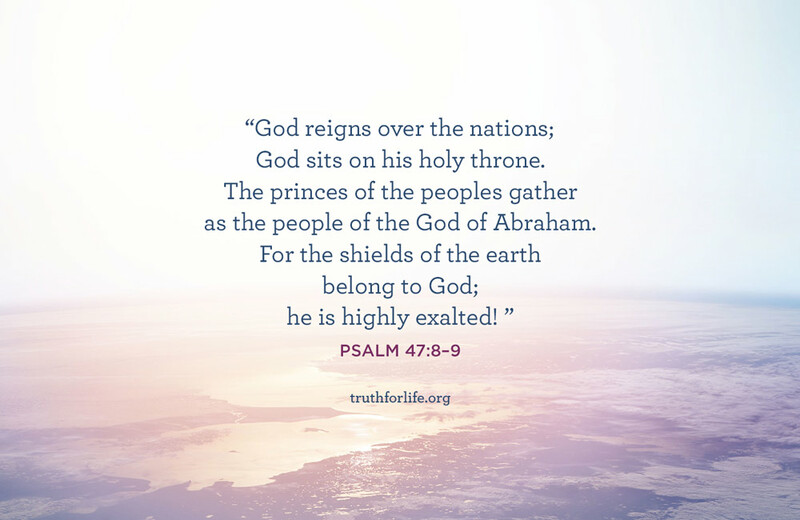 Why did Jesus freely and willingly give up His life when He could have called legions of angels to His aid? 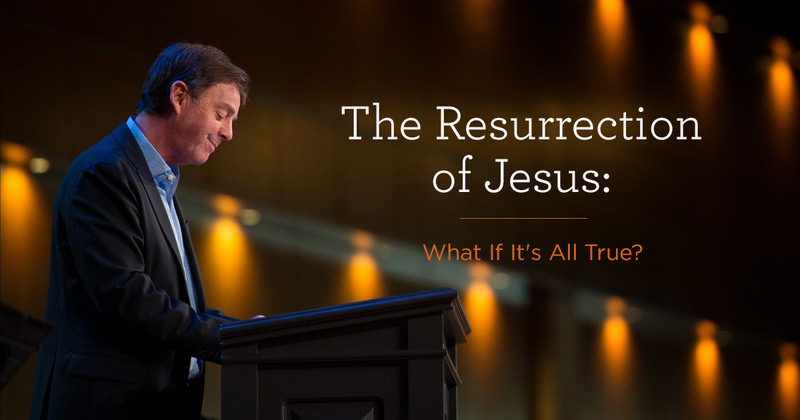 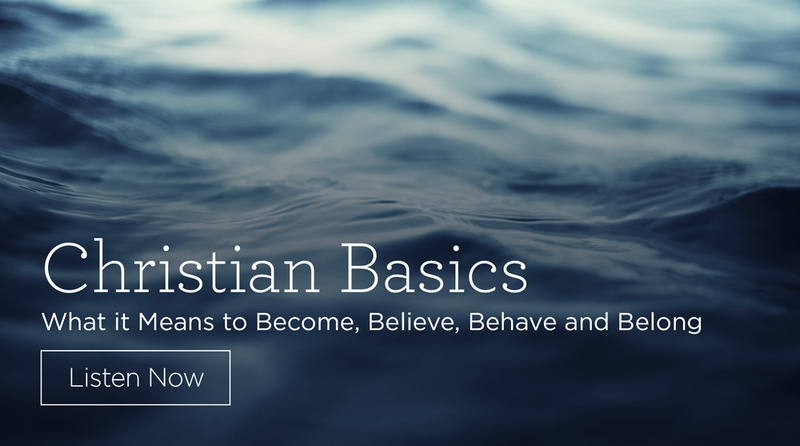 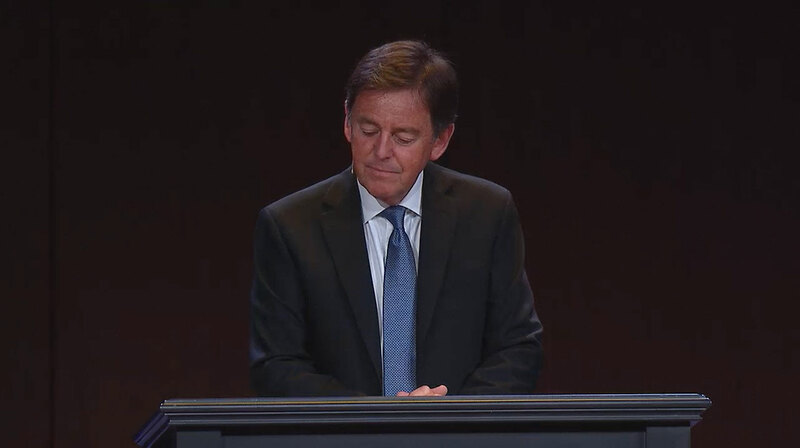 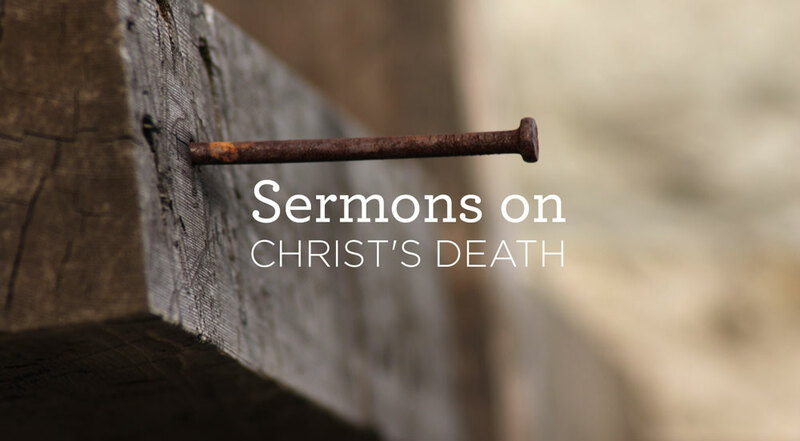 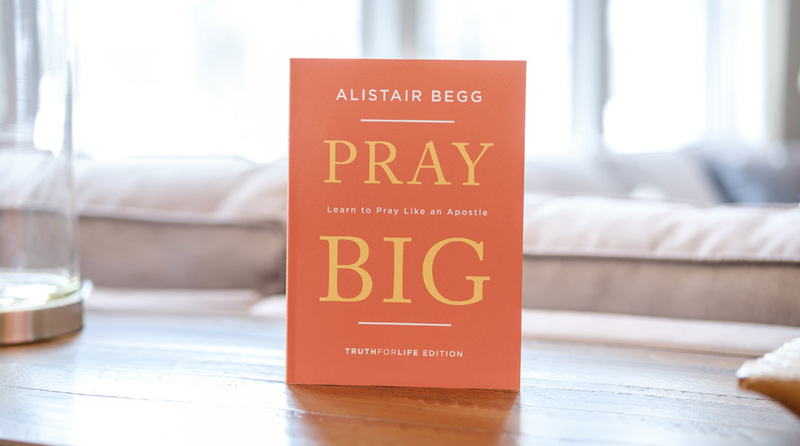 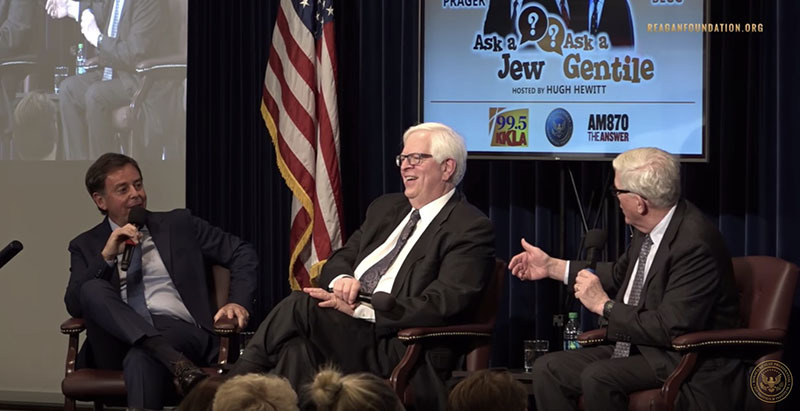 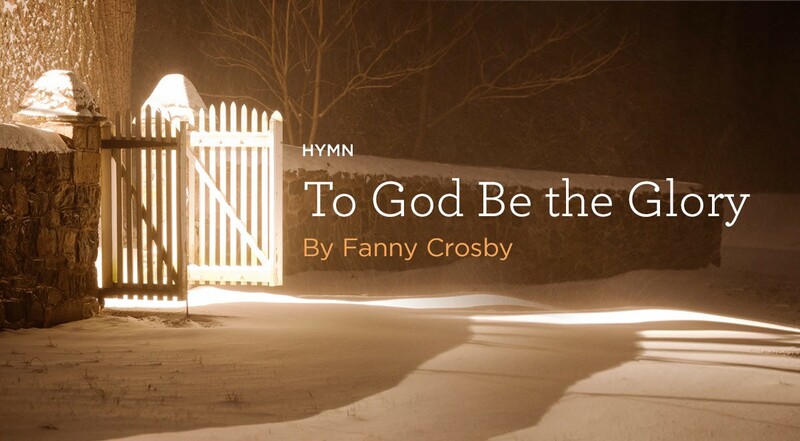 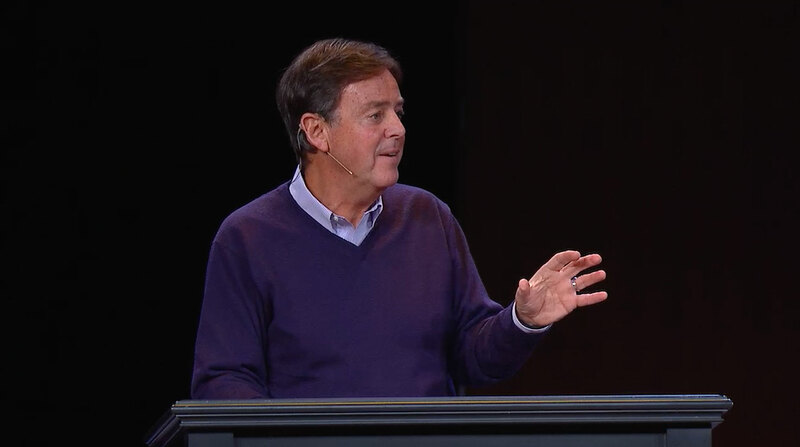 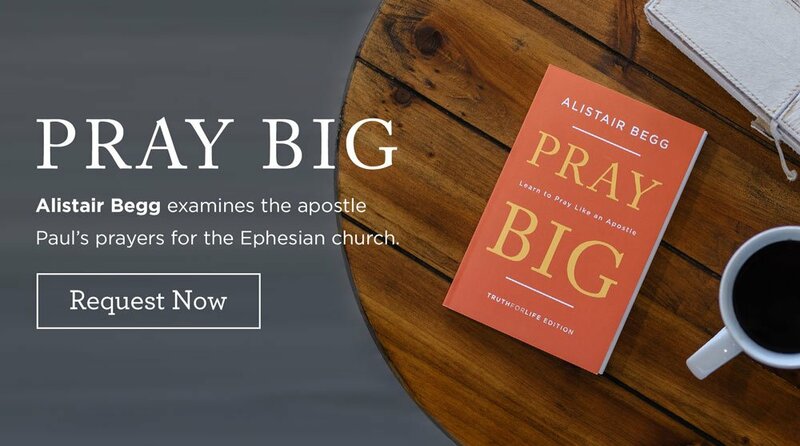 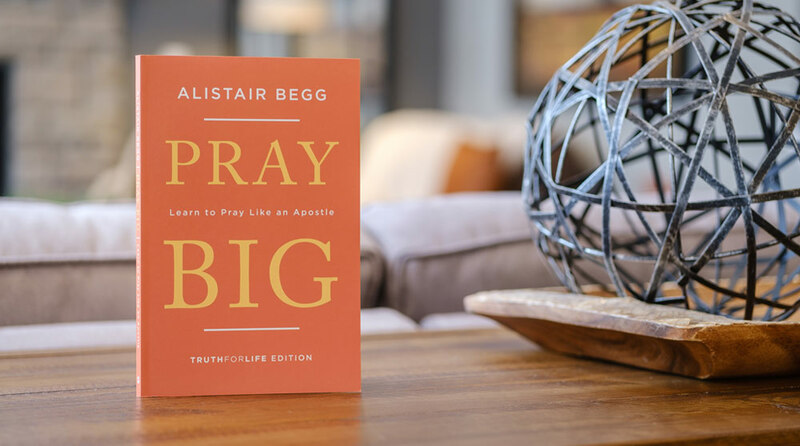 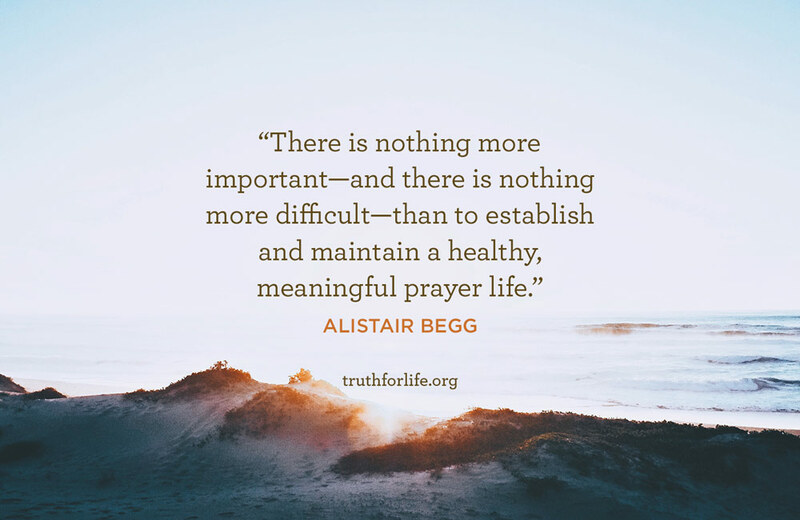 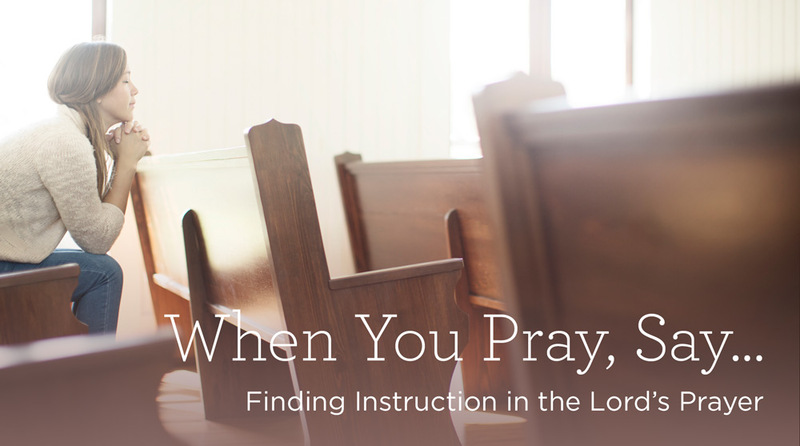 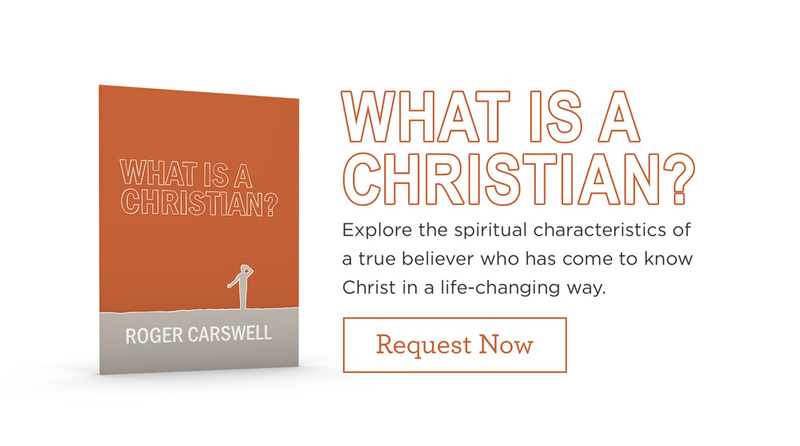 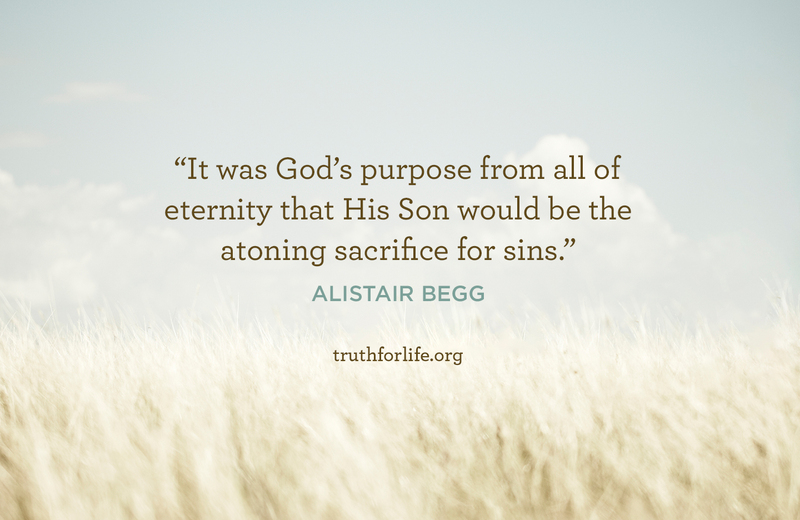 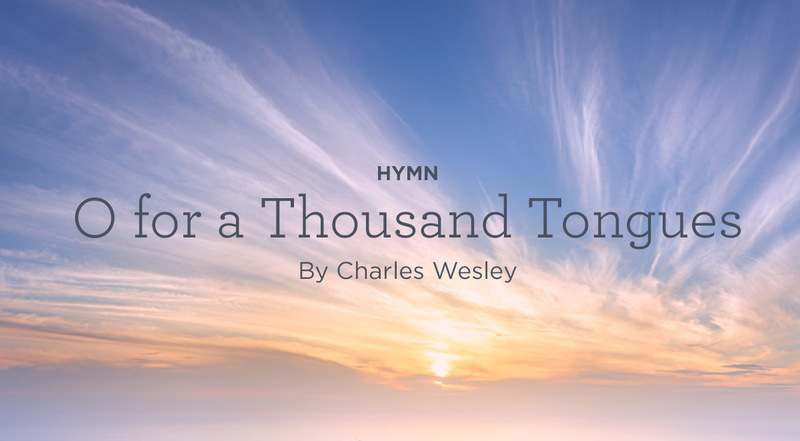 In this special Good Friday message, Alistair Begg explains Scripture’s teaching that these events took place as an expression of God’s divine love for us, in fulfillment of His sovereign plan, and to provide salvation for all who would believe in Christ.